The perfect place to relax or spending time with family while you stay in our hotel, from here you can take Jalan Raya Pantura for the fastest route to Jalan Imam Bonjol approximately 1 hour depends on current traffic. 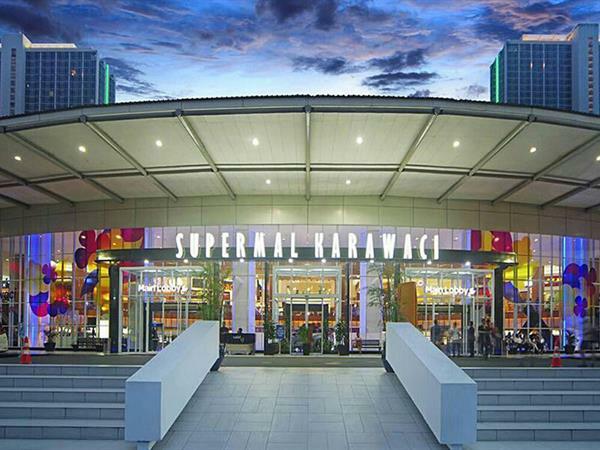 An hour’s drive away, Supermal Karawaci is an impressive shopping mall with zoned retail districts, restaurants, activities, entertainment and more. It is a bright new pioneering mall for the whole of Indonesia.